On 29th June at Alfa Romeo Historical Museum, we arranged a meeting with our most important suppliers to consolidate our relationships and strengthen the collaboration between our Companies. We explained how the Group developed and the future business prospects in the various markets of our Companies. The meeting finished with many positive feedback, thanks also to the organization of this initiative and to the transparent transmission of information. We would like to thank those who took part in the meeting and we hope to see you again in the next events. 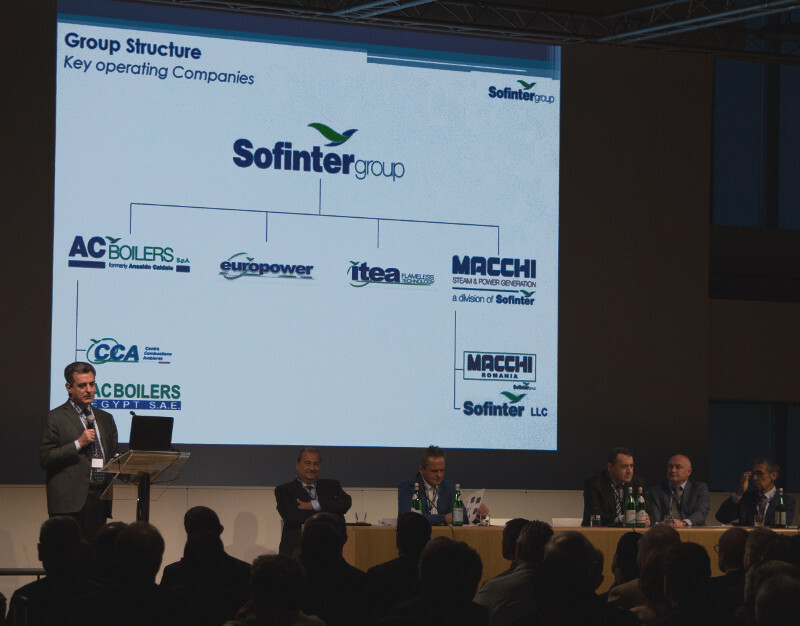 SOFINTER Group is constantly seeking for new resources to employ in its Companies. Visit the press office to search for the Group's latest news and press release archive.